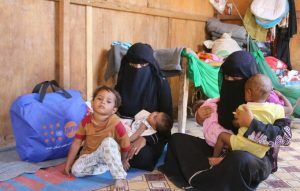 In our latest feature, we are sharing profiles of select UNFPA staff from around the world to showcase the breadth and lifesaving quality of UNFPA’s work. 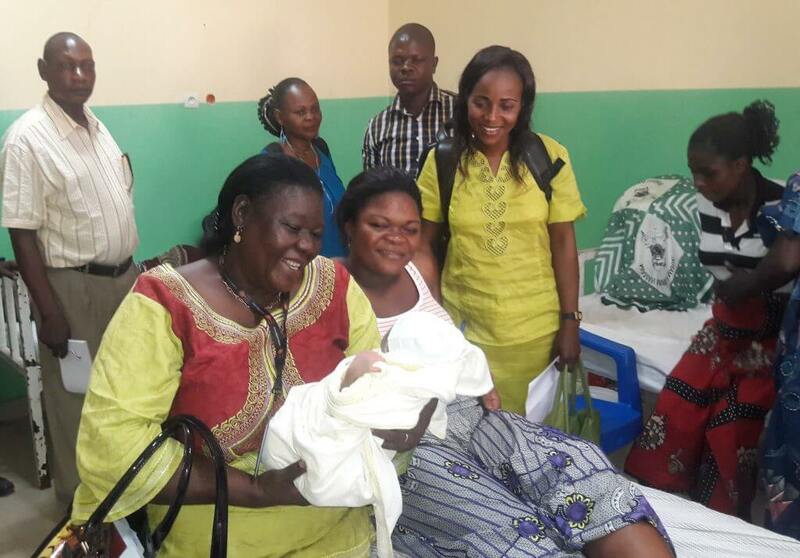 Henriette Eke Mbula is the Midwifery Adviser for UNFPA’s Country Office in the Democratic Republic of the Congo. “I made a promise to pregnant mothers and myself,” she said, “to multiply the number of persons with my competencies and values.” Mbula first became a midwife to help others avoid the pain she went through after losing a close family member to complications during pregnancy. In 2011, the country’s national midwifery association lacked any active members. Thanks to Mbula’s hard work, there are now more than 1,000 members. She has also personally helped to train more than 5,000 midwives that work throughout the Democratic Republic of the Congo helping to make childbirth safe for everyone. 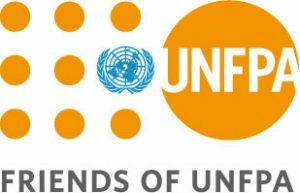 Thank you to UNFPA's wonderful staff around the world! Reginald Clerie is the Security Focal Point for UNFPA’s Country Office in Haiti. 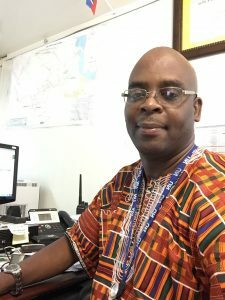 Trained as a police officer in the United States for the Haitian National Police, Clerie is a strong advocate for the safety of his coworkers. Months after joining UNFPA in Haiti, Clerie provided security and logistical backup for the UNFPA response to Hurricane Matthew. On Friday July 6th, 2018, he demonstrated his dedication and commitment even further. When the country erupted into riots and demonstrations protesting an increase in fuel prices, Clerie was stuck in traffic on his way home.